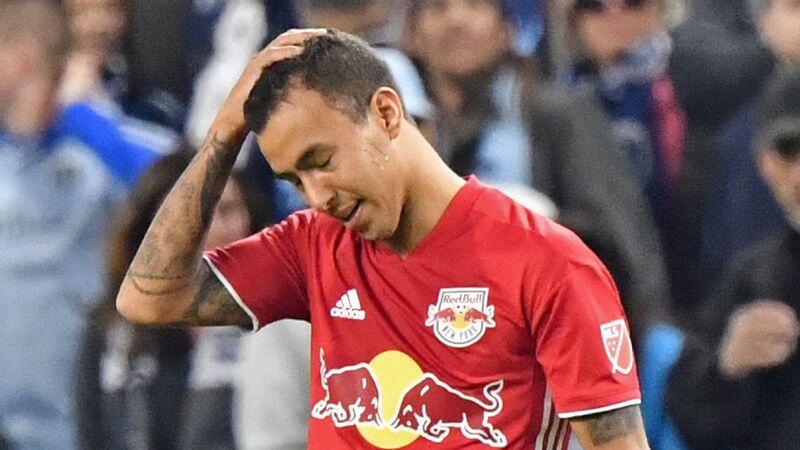 New York Red Bulls coach Jesse Marsch said it was "heartbreaking" to see the club fall short of a major trophy once again after losing 2-1 to Sporting Kansas City in Wednesday's U.S. Open Cup final. 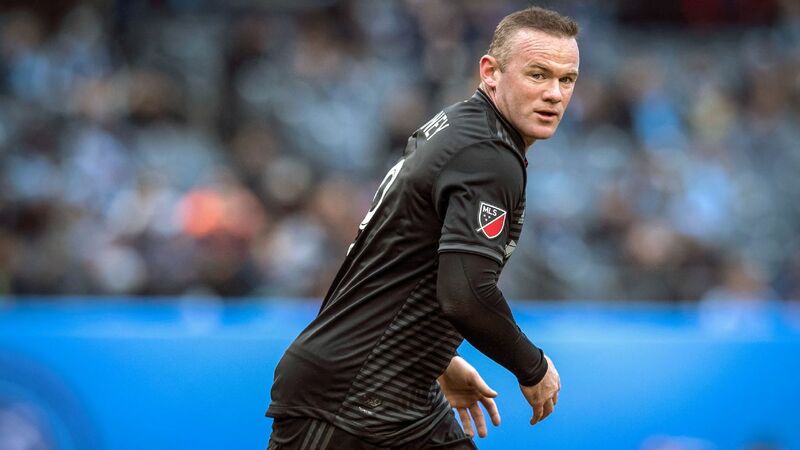 New York is the only original MLS club that has never captured the MLS Cup or U.S. Open Cup, though it won the Supporters' Shield for top regular-season record in 2013 and 2015. 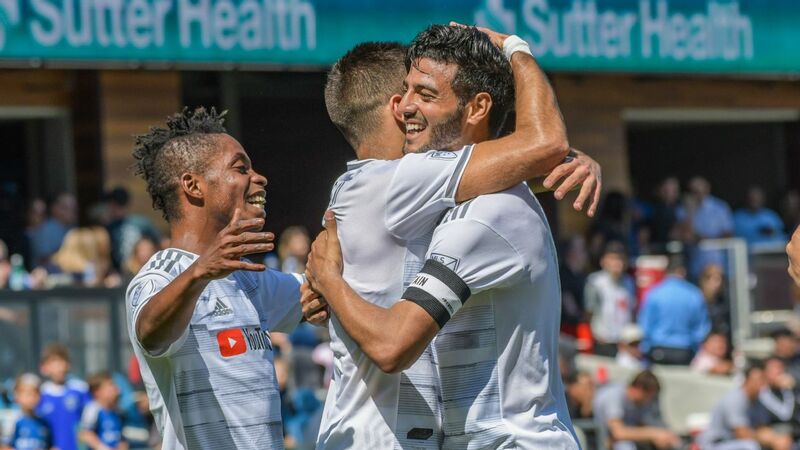 Latif Blessing scored midway through the first half and Daniel Salloi added a breakaway goal in the second as Sporting KC held on for its fourth title in the nation's oldest ongoing competition. It was a bitter defeat for Marsch, who had placed an emphasis on the cup this season. The Red Bulls manager won four Open Cups during his playing career, and believed that winning the trophy could spur his club on to bigger things. "Obviously going down 2-0 is different than being down 1-0 but even at 2-0, our guys weren't fazed, "he said. "They continued to go after the game. "Our team pushed. They gave everything they had to each other, to the game. I'm gutted for them. I'm just gutted for the organization and the fans, because it's a heartbreaking moment." Marsch said he thought his side was unfortunate not to find a late equalizer after Bradley Wright-Phillips had pulled a goal back. "There are no consolation prizes in finals, but I feel like our team played great," he added. "I feel like our team went after the game, dictated the pace of the game in many ways -- controlled many parts of it. And we were unlucky not to come away with more." Fidel Escobar and the Red Bulls are again left to wait to win the U.S. Open Cup. But Marsch said he thought the club was on the verge of finally ending its trophy drought in the near future. "We have to wait a little bit longer, but it's coming. It's coming," he said. "There's something special happening here, and it's painful to have to wait a little bit longer, but we're going to find a way to get there and we have the right group of guys to do it." Red Bulls midfielder Sacha Kljestan, who wrote on Twitter that he was "gutted that we couldn't do more tonight," admitted the players were under pressure to win a final. "I think that expectation will always be there," he said. "We know about the suffering of the fans, and never having a cup of our own. "We know that pressure is always going to be there, whether you play for a club that has won a bunch of titles or not, then the expectations may start to grow even more. "But when you play for a club that hasn't won, the expectations are pretty heavy." The Red Bulls are still fighting to secure an MLS playoff spot, and Wright-Phillips said he hoped to deliver the bigger prize, especially for the few hundred fans who made the trip to Kansas. "You obviously know the history of the club, and we got so close, but you've got to feel bad for the fans," he said. "They all came up, and I was sure we were going to win this game. There was no doubt in my mind. You've got to feel for them. "We're here and we're trying and we're plugging away for them, so hopefully we can bring them something."